The Bleecker Street and Participant Media release, which will open the BFI London Film Festival on October 4, tells the story of a real-life adventurous couple — British Robin and Diana Cavendish — who must cope with adult-onset polio. The Cavendishes’ son, producer Jonathan Cavendish, now runs The Imaginarium Studios with Serkis, an actor who is best known for his motion-capture roles in “The Lord of the Rings,” “The Hobbit,” “King Kong” and the “Planet of the Apes” series. 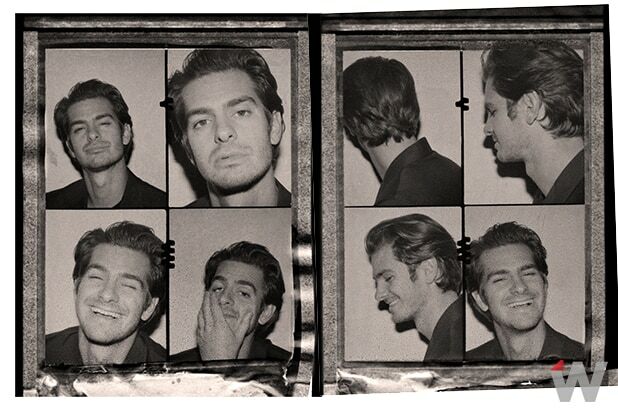 Actor Andrew Garfield, "Silence" and "Hacksaw Ridge"
Andrew Garfield, "Silence" and "Hacksaw Ridge"